Since 1984 Lehigh Engineering Associates, Inc. has guided developers through the process of getting their projects approved and built. We also complete traffic design work that involves traffic signal design, system coordination, and intersection and corridor analysis. In 1984, Lehigh Engineering Associates Inc. (LEA) was formed. While specializing in the field of Traffic Engineering, our firm also provides a variety of civil engineering services. These would include land surveying, subdivision design, residential & commercial land developments, septic design, and traffic studies. With careful site planning and cost analysis, our team aims to maximize the profit potential of a design project. Our Surveying Section consists of crews that are familiar with all types of surveying required during the GPS surveying process. 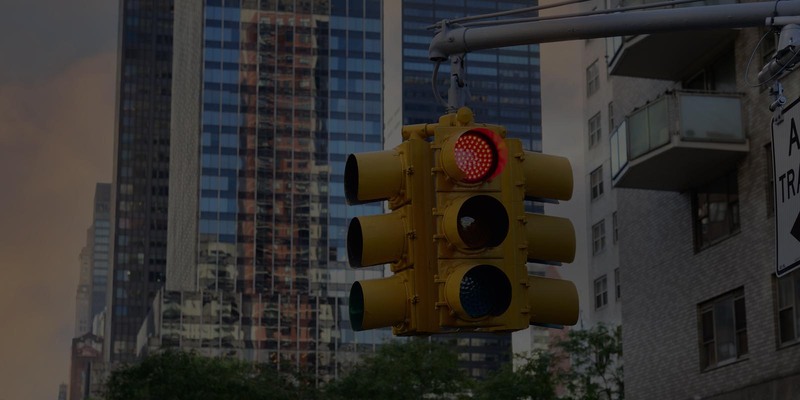 We complete projects that involve traffic signal design, system coordination, and intersection and corridor analysis. Lehigh Engineering Associates, Inc. has provided traffic engineering services for several municipalities including: Lower Macungie Township, Upper Saucon Township, Whitehall Township and the City of Allentown in Lehigh County; Palmer Township and the City of Easton in Northampton County. 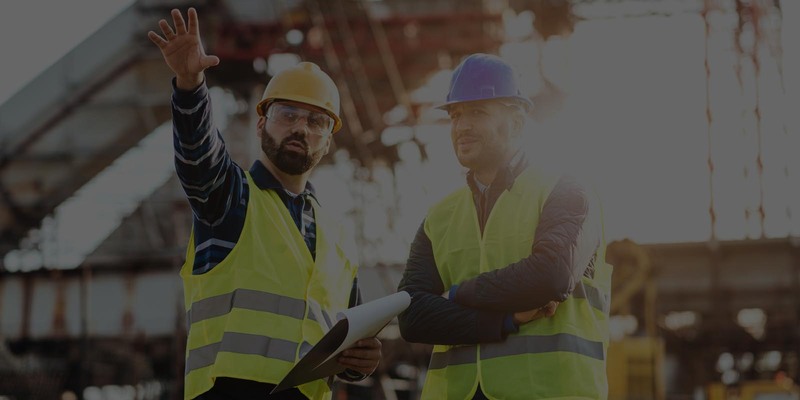 Over the years, LEA has been involved with projects that range from simple land surveys and minor subdivisions to large scale commercial, industrial, and residential projects. We have also completed several multi million dollar highway design projects under the auspices of the Pennsylvania Department of Transportation. We offer free estimates for each of our services. Whether you need a traffic design plan or a site grading plan, we’ve got you covered. Contact us today, we will be happy to assist you with all your engineering needs!